Witches, zombies, and jack-o-lanterns, oh my! 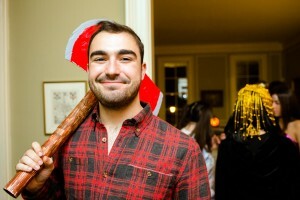 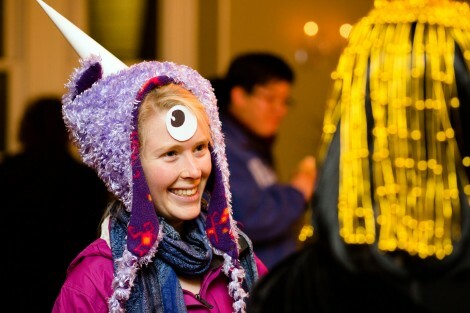 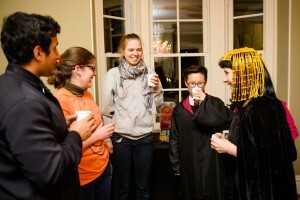 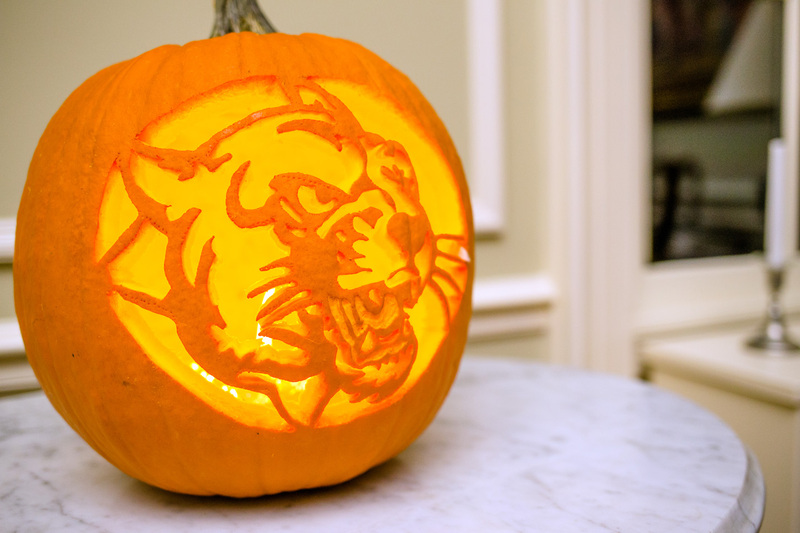 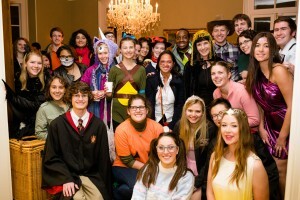 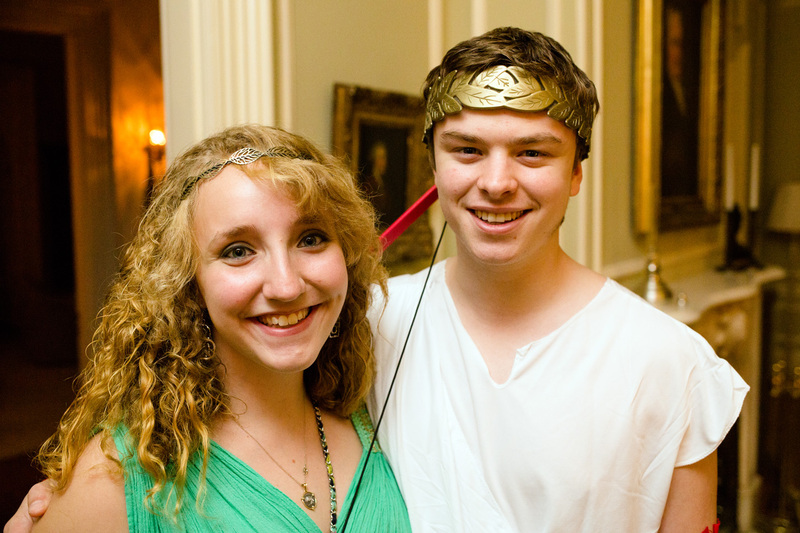 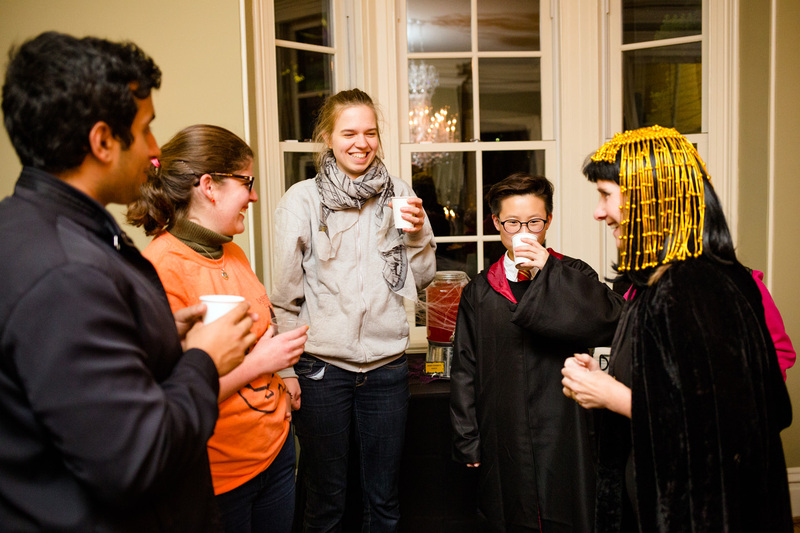 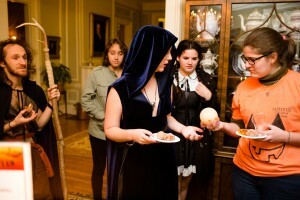 Students had a cornucopia of campus activities to experience for the Halloween season. 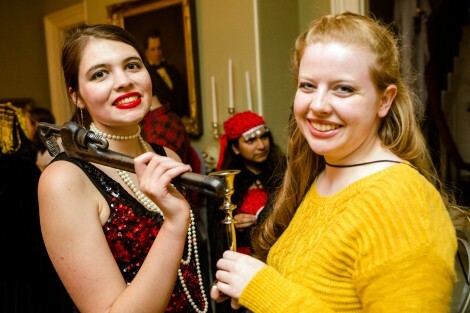 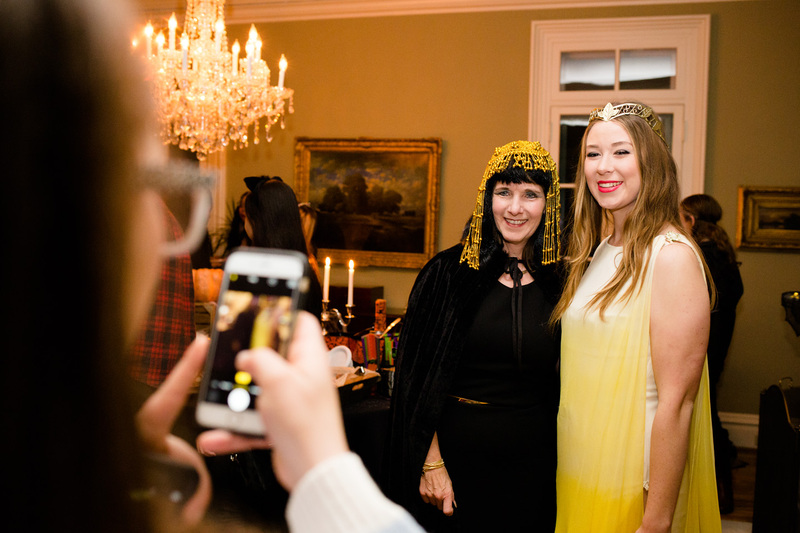 President Alison Byerly hosted a costume party; the Environmental Science and Studies programs and LaFarm held a pumpkin-carving picnic on the Quad; and Tri Delta and Delta Tau Delta held a haunted house fundraiser at McKelvy House. 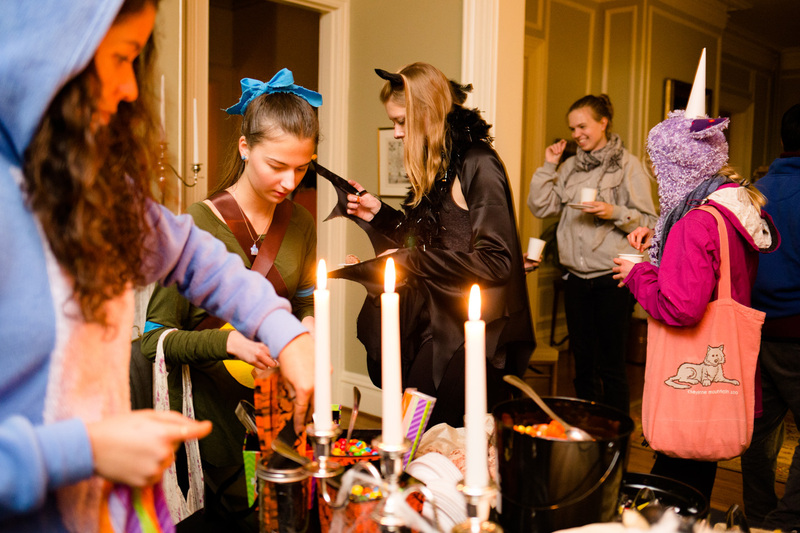 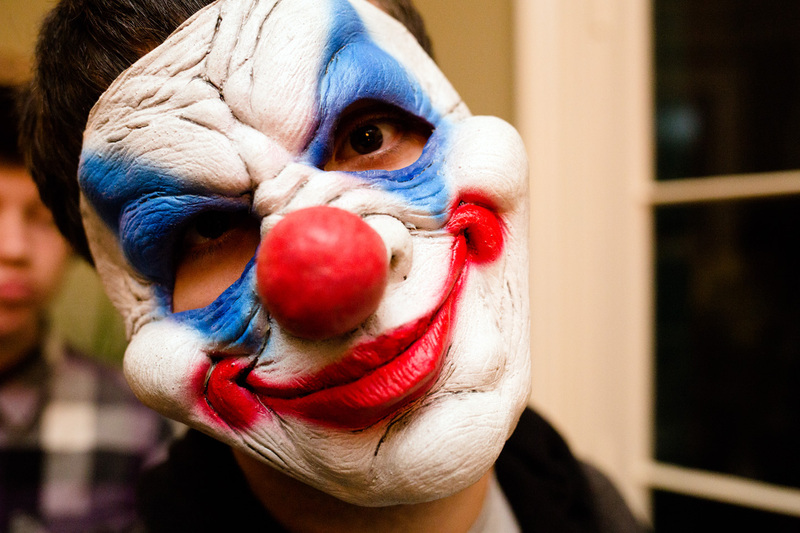 Check out photos and videos of Halloween at Lafayette. Congratulations on your Lafayrtte newsletter. 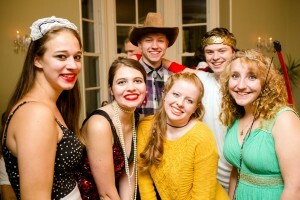 It is well done and keeps our community connected to our students on the hill!